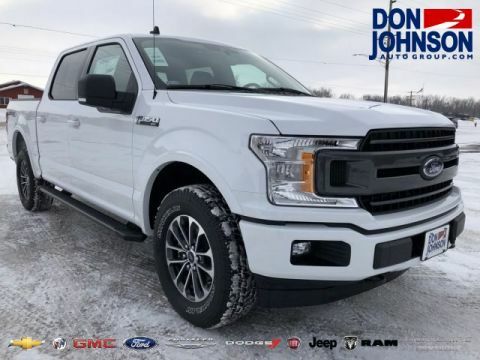 The off-road-focused Raptor carries skid plates and 3.0” FOX Racing Shox and offers up to 9.4 inches of ground clearance. 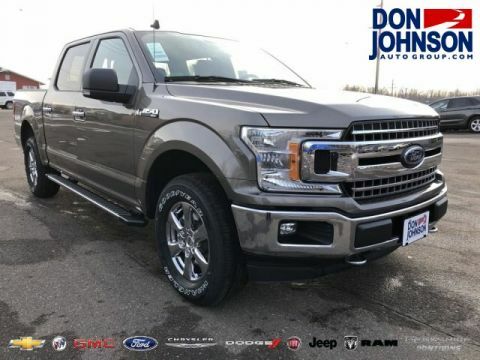 Western-styled and luxuriously fitted, the King Ranch features a heated steering wheel, GPS navigation, and an 11-speaker sound system from Bang & Olufsen. The interior is marked by a unique wood and aluminum trim. 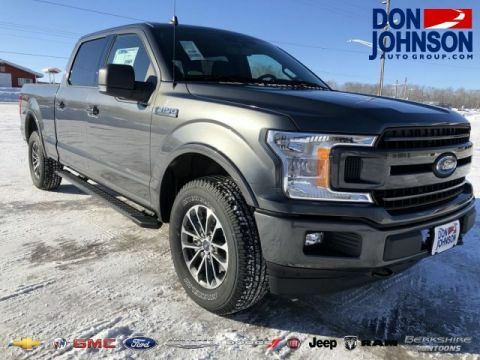 Standout features include power-deployable running boards and 20-inch alloy wheels. 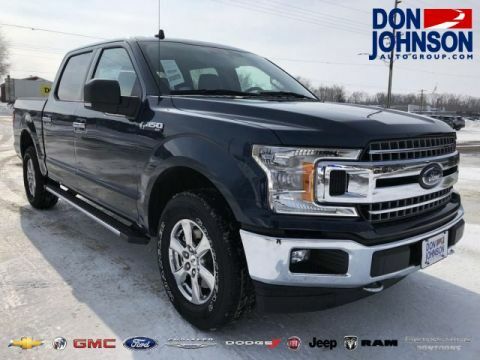 Truly top of the line, the Ford F-150 Limited includes everything from upgraded leather upholstery to 22-inch alloy wheels. 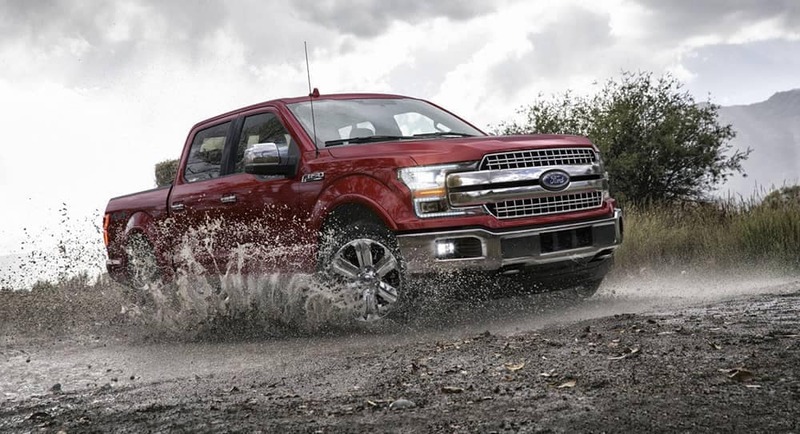 The new Ford F-150 offers enticing trim levels even beyond the Raptor, King Ranch, Platinum, and Limited. 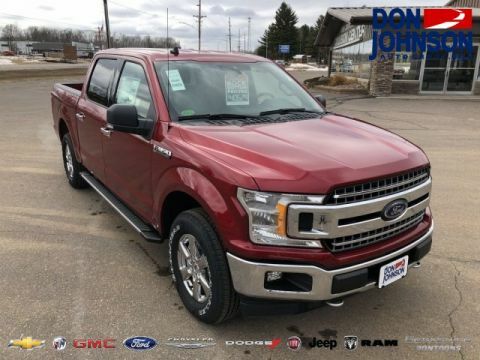 Expect the freedom and variety to customize the perfect half-ton whether you need something for towing up to 13,200 pounds between Rice Lake and Hayward or the latest luxury features to turn even stop-start Cumberland traffic into a chance to relax. 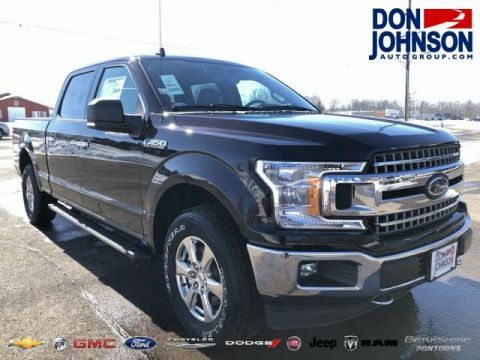 XL: Even the entry-level XL trim level includes premium features as standard, including automatic headlights and a four-speaker sound system. 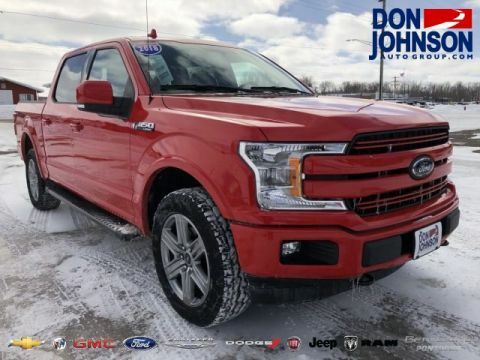 Additional features include trailer sway control, a 4.2-inch central display screen, air conditioning, and vinyl flooring. 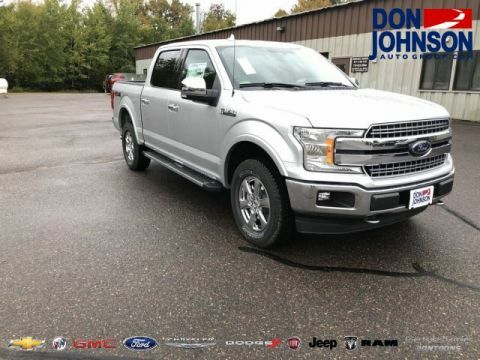 XLT: Upgrading to the XLT provides the convenience of a keypad entry system and the style of fog lights, rear privacy glass, alloy wheels, and chrome bumpers and exterior trim. Further features include carpeting, lumbar adjustment, and added interior storage bins and pockets. Lariat: The Lariat presents plenty of added luxury features as standard, including keyless entry and ignition, remote locking and unlocking, Ford MyKey capability, Bluetooth, smartphone integration, SYNC infotainment, cruise control, dual zone automatic climate control, ambient lighting, ventilated front seats, and leather upholstery. It even stands on 18-inch wheels and gets 10-speed transmission as standard. You’ll be able to tow up to 13,200 pounds, carry up to 3,270 pounds, and head into the backcountry with impunity. 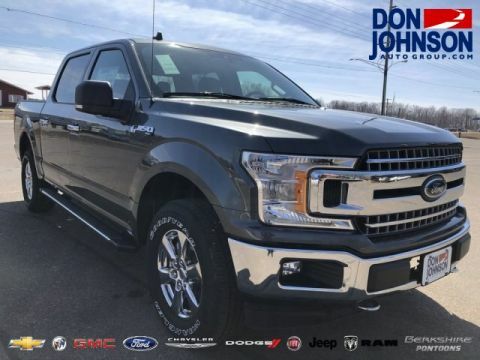 Which 2018 Ford F-150 Trim Level is Right for You? 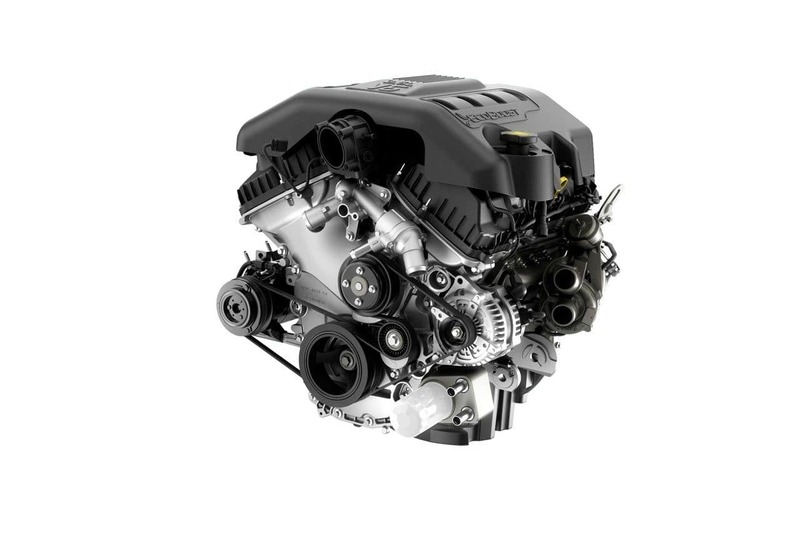 Think you might need a hand choosing between available Ford F-150 trim levels or appreciate a test drive so you can compare different Ford F-150 engines? 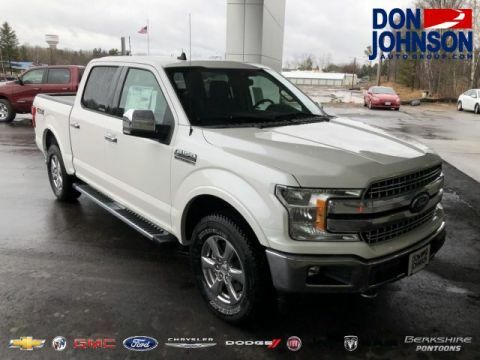 Simply contact one of the team here at Don Johnson Motors today to explore everything from off-road capability to lease deals.